Mamta Relocations provide expert and comprehensive car and bike transportation and car carrier services. With our great expertise and knowledge, we have made our strong reputation in the relocation, transportation, packing and moving industry. We have made our clients satisfied and happy with our good and high-quality services and solutions when it comes to packing and moving. We offer a wide range of services, including packing and unpacking, moving, loading and unloading and also vehicle moving solutions. We strive to provide personalized and cost-effective vehicle transportation and carrier services. We make sure speedy deliveries of cars and many other types of vehicles. We make use of trailers and heavy trucks to carry the cars and other vehicles to the new relocated place, be it a home or office. 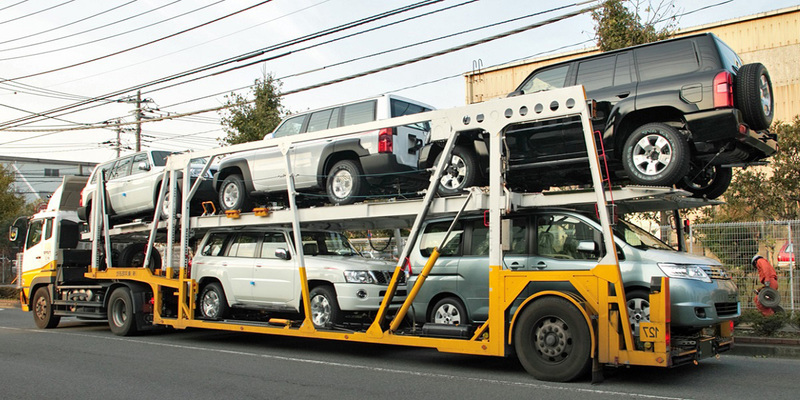 We have served our lots of customers with our professional and reliable car carrier and transportation services. We have specially designed our trucks and trailers to meet the varied needs and expectations of our clients. We apply effective techniques to transport heavy vehicles from one place to another. We are really experienced and trained to carry out the transportation process of vehicles. We appoint licensed and approved drivers to drive our trucks and trailers in which the vehicles of our clients are loaded.